Lady and the Blog → Living → LATB Exclusive! Dreamworks’ Newest Animated Films Sneak Peak. LATB Exclusive! Dreamworks’ Newest Animated Films Sneak Peak. As part of my February visit to the Dreamworks campus in California, not only did I get to see The Croods and experience all of its exceptional elements, I was also privy to a sneak peak of two more Dreamworks movies, the upcoming Turbo and Mr. Peabody & Sherman. 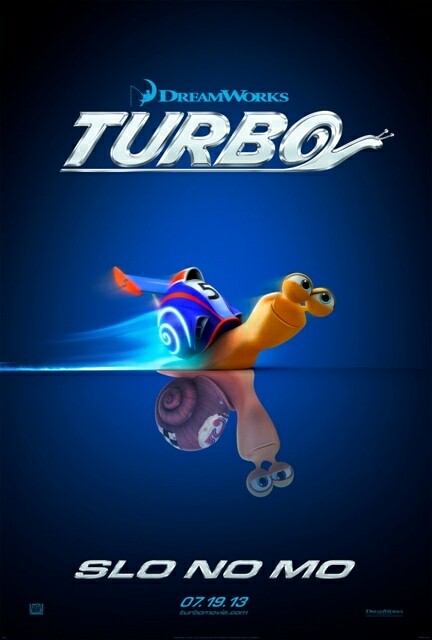 Turbo will be in theaters July 19, 2013. Visit the official Turbo website. Mr. Peabody, a talking dog who is the smartest being in the world, and his “pet” boy Sherman are two characters resurrected from the Peabody’s Improbable History segments of the 1960s animated television series The Rocky and Bullwinkle Show. In the movie, Peabody and Sherman experiment with time travel and hilarious hijinks ensue. Mr. Peabody & Sherman features the voices of Ty Burrell (Modern Family) and Max Charles (The Three Stooges). 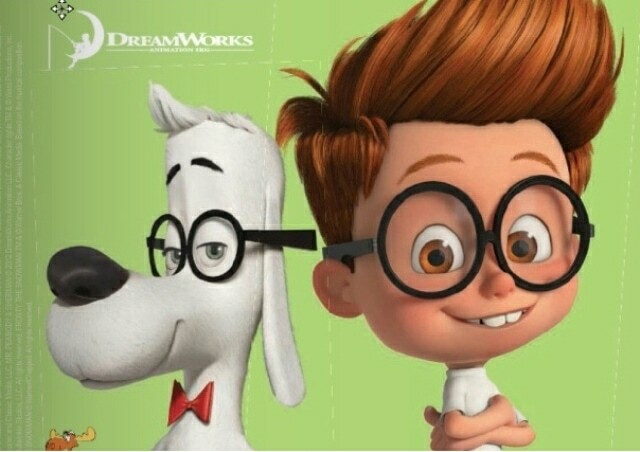 Mr. Peabody & Sherman is coming to theaters on March 7, 2014, so keep an eye out for it.